Blue Buffalo, headquartered in Wilton, Connecticut, has so far had several recalls in 2017. A February recall was due to the possible presence of aluminum in a production run of canned foods. In March the company announced two recalls. One recall related to quality issues with foil seals on some of their products in cups. The other March recall was about elevated levels of thyroid hormone in one of their beef products. 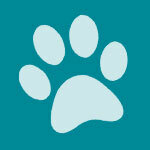 Blue Buffalo announced a voluntary recall of their Homestyle Healthy Weight dog food on Monday, February 13. You can read the announcement on their web site. 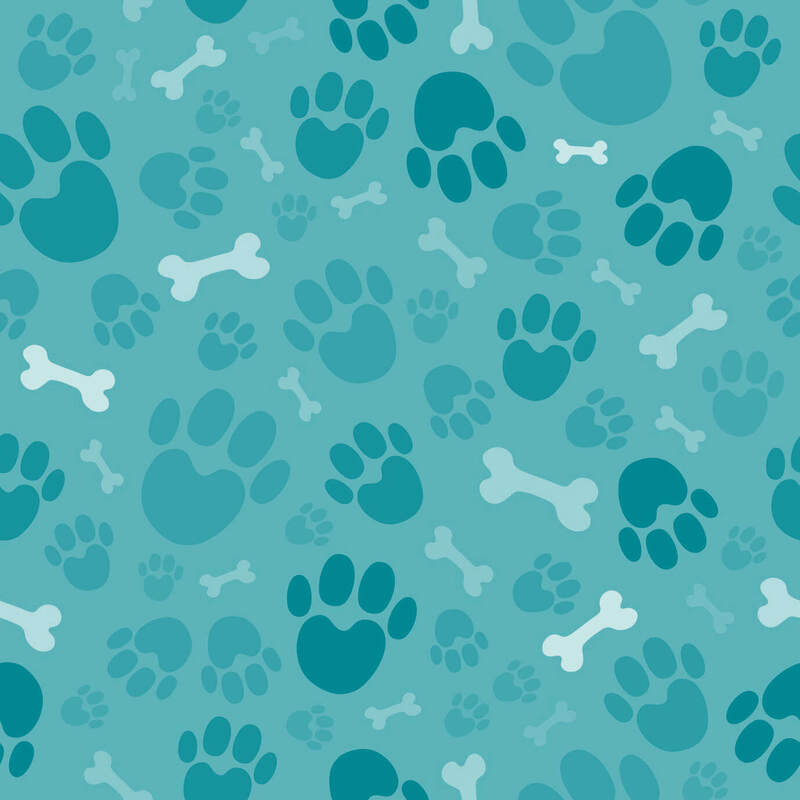 This recall is not listed on the FDA page for pet food recalls, although a similar recall at the same time relating to a PetSmart brand is posted on the page. According to the company, a supplier notified them of the possible presence of aluminum in a production run of the cans. The “Best By” date can be found on the bottom of the can. No other products were involved and the company has not received any reports of illness or injury as a result of the problem. According to Blue Buffalo, only a limited number of cans are affected. If you have a can of this product, you can return it for a full refund at your local retailer. For more information, please call Blue Buffalo at 1-866-800-2917. PetSmart had a similar voluntary recall at the same time for one of their Grreat Choice canned foods – for metal contamination. From online information, it seems that both Blue Buffalo and PetSmart use Simmons as the cannery for their canned foods, but we cannot confirm this with certainty. 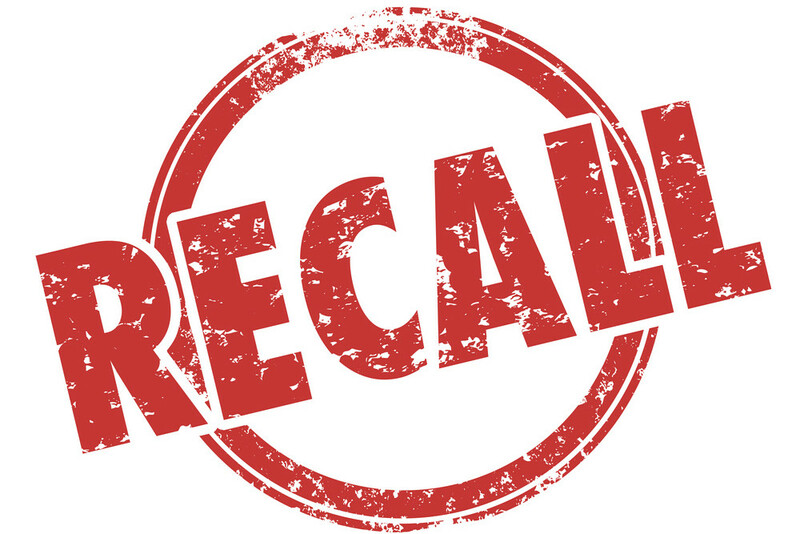 The first recall for Blue Buffalo in March was actually announced on February 28 but most consumers didn’t see it until a few days later, in March. This was a voluntary market withdrawal of 17 varieties of its Blue Divine Delights and Blue Wilderness Trail Trays due to quality issues with the foil seals on the top of the cups. The announcement appears to have been made through PetSmart which is the only company which sells these Blue Buffalo products. 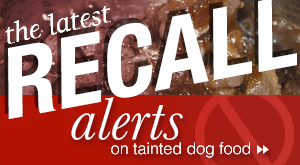 There is, once again, no record of the recall on the FDA page for pet food recalls. 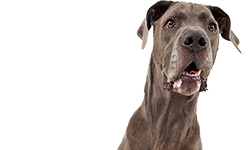 According to Blue Buffalo, they were not aware of any dogs becoming ill as a result of eating the food. 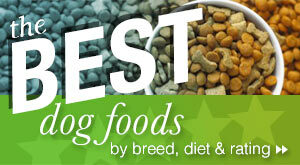 Blue Buffalo advised their customers to stop feeding these foods to their pets. Anyone who has any remaining cups affected by this withdrawal should take them to their nearest PetSmart for a full refund. If you have questions about this voluntary market withdrawal, contact Blue Buffalo at 1-877-870-7363. The second March recall for Blue Buffalo involved one production lot of Blue Wilderness Rocky Mountain Recipe Red Meat Dinner Wet Food for Adult Dogs. The product was determined to have the potential to contain elevated levels of naturally-occurring beef thyroid hormones. This recall notice does appear on the FDA page for pet food recalls. Why this recall appears on the page and the other two Blue Buffalo recall notices do not is an interesting question but we don’t have a definite answer. Dogs ingesting high levels of beef thyroid hormones may exhibit symptoms such as increased thirst and urination, weight loss, increased heart rate and restlessness. These symptoms may resolve when the use of the impacted food is discontinued. However, with prolonged consumption these symptoms may increase in severity and may include vomiting, diarrhea, and rapid or difficulty breathing. If you notice these symptoms in your dog, s/he should see a veterinarian immediately. 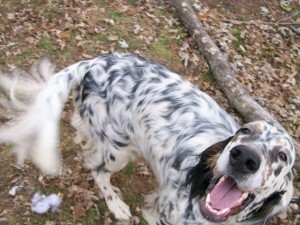 Blue Buffalo reported that they had not received any notice of dogs that exhibited these symptoms after eating the product. 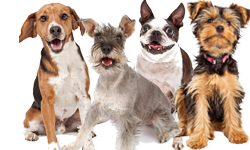 However, the FDA informed Blue Buffalo that one consumer had reported the symptoms in one dog. The dog has now fully recovered. Blue Buffalo began an investigation but, after working with the FDA, the company decided to recall the entire production lot involved. 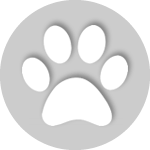 This product was distributed across the United States through pet food specialty stores and online retailers. No other Blue Buffalo products were affected by this recall. 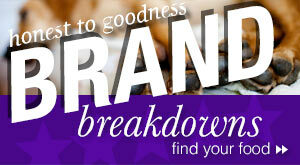 If you have purchased the recalled food you should stop feeding it. You should return it to the place of purchase for a full refund. 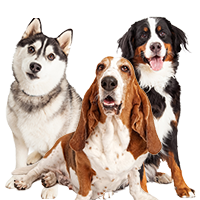 If your dog has eaten the recalled food and displays any of the symptoms described, you should contact your veterinarian. If you have questions about this recall, contact Blue Buffalo at 1-866-201-9072 from 8 AM to 5 PM Eastern Time Monday through Friday, or by email at CustomerCare@bluebuffalo.com for more information. 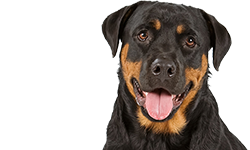 According to Petfoodindustry.com, Blue Buffalo entered the public market in July 2015 with an IPO of US$677 million. Approximately 96 percent of the company’s market is domestic. Their American manufacturing and distribution is conducted through a mixed network of owned and contracted facilities. Blue Buffalo has also had issues with transparency. 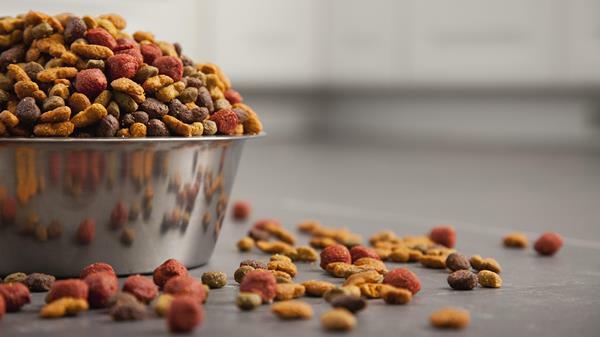 The company had a running – and ugly – battle with Purina in which there were lawsuits and countersuits over advertising claims. Testing of Blue Buffalo food by Purina revealed that the food contained poultry by-products and other ingredients that Blue Buffalo had denied – and which they had attacked Purina for using. Blue Buffalo was subsequently hit with a class action lawsuit by its customers. According to Blue Buffalo, they were unaware of the unwanted ingredients in their food and they have blamed some of their suppliers for their presence. This shocks me! I’ve been feeding my animals Blue Buffalo for a long time, never had an issue.